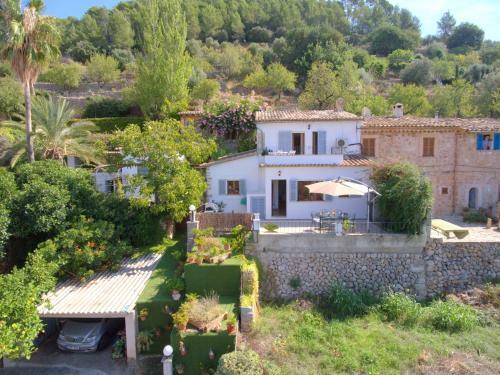 Es Castellet de Buñola in Bunyola is a villa with 1 room. 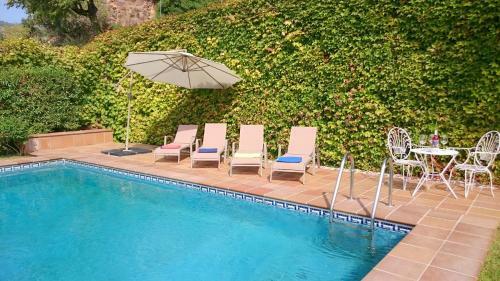 Located in Bunyola, Es Castellet de Buñola offers a private pool and free WiFi. 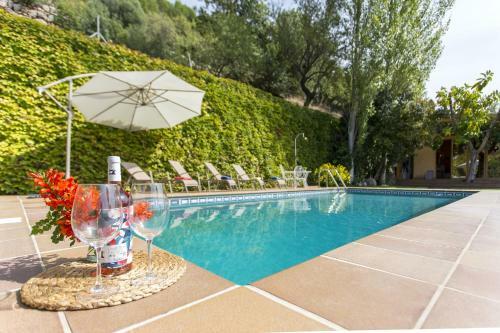 This villa features a fitness centre, barbecue facilities, as well as a garden. 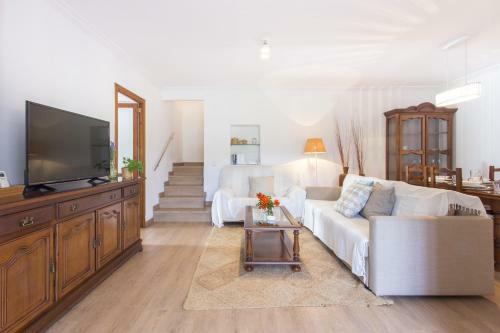 This air-conditioned villa has a fully equipped kitchen, a dining area and a satellite flat-screen TV. The villa offers an outdoor pool. 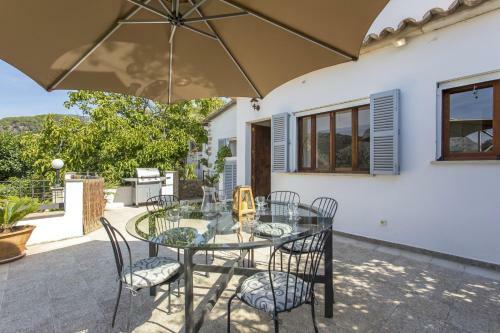 Guests at this property can enjoy hiking nearby, or make the most of the sun terrace. 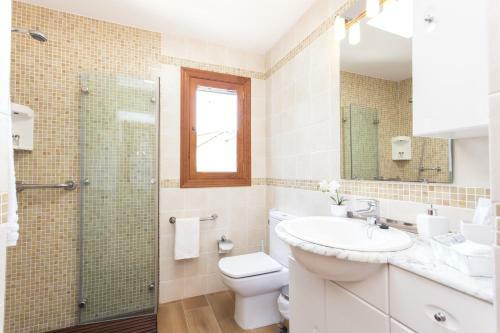 Palma de Mallorca is 20 km from Es Castellet de Buñola, while Paguera is 40 km from the property. The nearest airport... is Palma de Mallorca, 27 km from the accommodation, and the property offers a paid airport shuttle service. 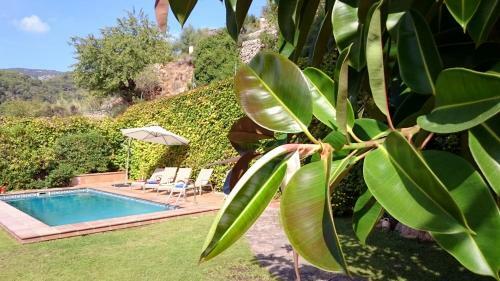 Located in Bunyola, Es Castellet de Buñola offers a private pool and free WiFi. 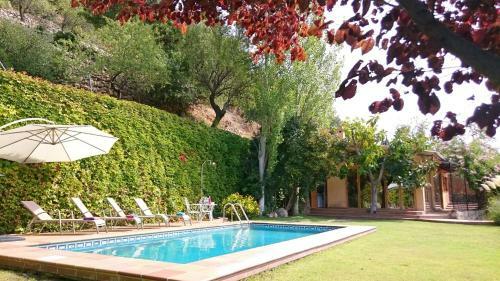 This villa features a fitness centre, barbecue facilities, as well as ...a garden. 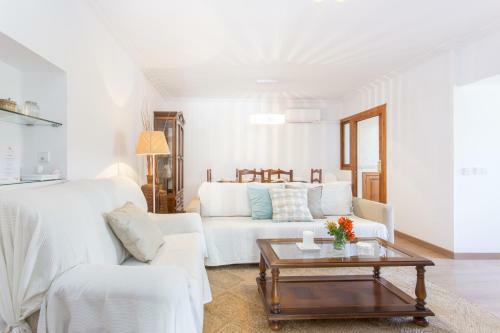 This air-conditioned villa has a fully equipped kitchen, a dining area and a satellite flat-screen TV. The villa offers an outdoor pool. 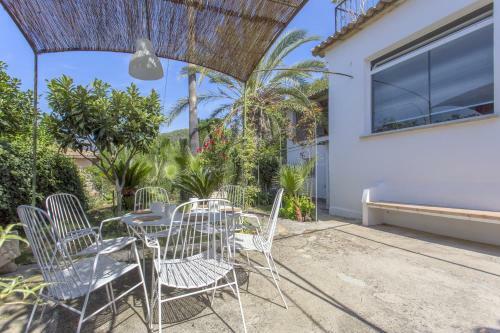 Guests at this property can enjoy hiking nearby, or make the most of the sun terrace. 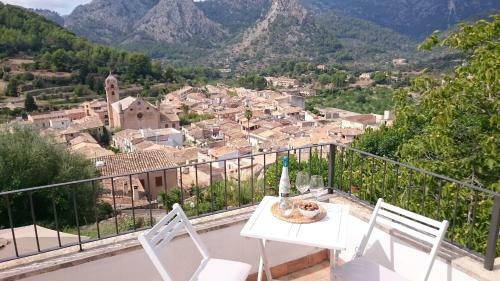 Palma de Mallorca is 20 km from Es Castellet de Buñola, while Paguera is 40 km from the property. 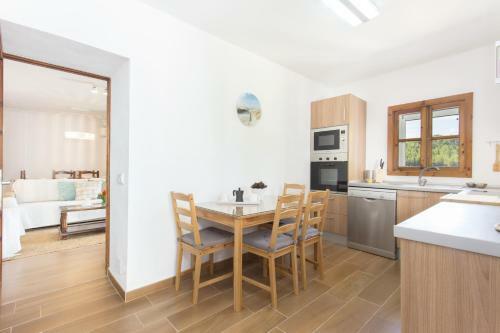 The nearest airport is Palma de Mallorca, 27 km from the accommodation, and the property offers a paid airport shuttle service. 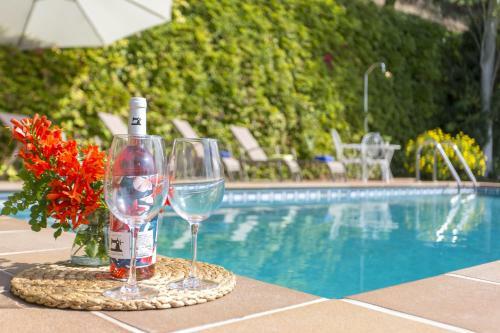 When would you like to stay at Es Castellet de Buñola? Children and extra beds All children under 3 years stay free of charge for children's cots/cribs. All children under 12 years stay free of charge when using existing beds. The maximum number of children's cots/cribs in a room is 1. There is no capacity for extra beds in the room. Supplements are not calculated automatically in the total costs and will have to be paid for separately when checking out. A damage deposit of EUR 300 is required. The host charges this 7 days before arrival. This will be collected by bank transfer. You should be reimbursed within 7 days of check-out. Your deposit will be refunded in full via bank transfer, subject to an inspection of the property.